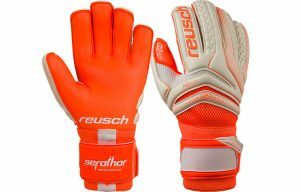 Home/Win a Pair of Reusch Serathor Pro G2 Evolution Gloves! Win a Pair of Reusch Serathor Pro G2 Evolution Gloves! Want to win a pair of Reusch Serathor Pro G2 Evolution Gloves worth £100? Pull out your lucky socks and get entering below!  KeeperPortal.co.uk - Reusch Serathor Pro G2 Evolution Glove Competition!